I had previously seen this original image a while back, but I didn't know that it was a thing. Apparently it is. 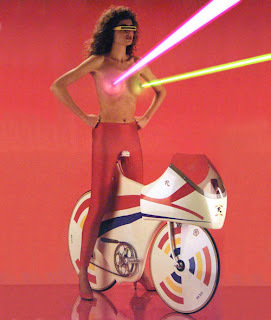 A thing called LAZERTITS. Yeah, it's so epic it requires all caps. Now marvel in the glory of some more LAZERTITS. I See London, I See...Syria?